On August 3rd, Keynote 2015, FinTech conference is coming to Los Angeles to enlighten its participants on the power behind distributed ledger technology. The conference will cover the protocol Bitcoin and many fascinating financial tech subjects. An audience of 500 will be in attendance, with the event featuring some of the most robust names in the Industry. 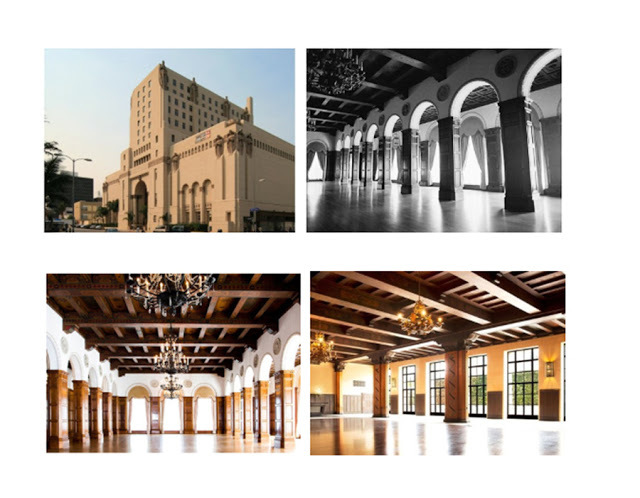 Keynote 15’ will take place at the legendary Park Plaza Hotel in downtown Los Angeles. With leaders from Paypal, Square, Twitter and Uber in attendance alongside capital groups and investors. 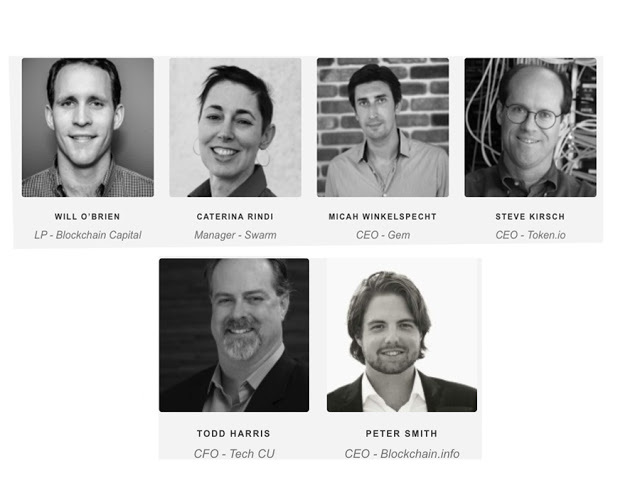 Keynote speakers will include: Steve Waterhouse of Pantera Capital, Brock Pierce of Blockchain Capital, Karla Friede of Nvoicepay, Peter Smith of Blockchain.info, and many more. One special guest on the list will be Aaron Cooper of the CCIPS Department of Justice, who will be giving an interesting perspective to the guests. With recent news of NASDAQ investing more than $100 million into implementing distributed ledgers, the world is watching this technology. UBS Bank also showed initiative this year by setting up a distributed ledger incubator in London. Visionaries like Apple’s Steve Wozniak, and Virgin’s Richard Branson have invested millions into the mechanics of blockchains, and this is only the start. Keynote 15’s focus is on just this energy. The website gives the full list of keynote speakers. A synopsis of the entire event and many descriptions of why distributed ledger technology is the next big thing. Painting a picture of disruptive tech and “ramifications and nuances” of the protocol. Here you can find out how to attend Keynote 15′ and purchase tickets. Be sure to use coupon code “WeLoveBitcoindotcom” for a discounted ticket when signing up. What conferences will you be attending this year? Let us know in the comments below!